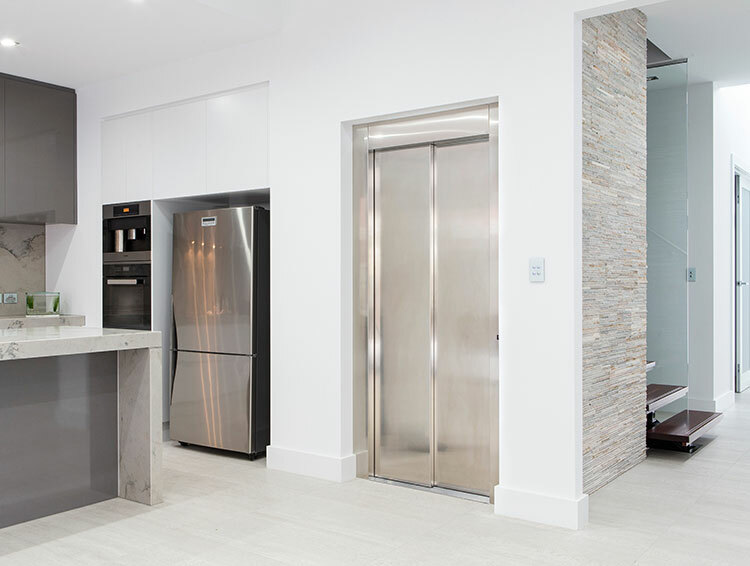 As the largest South Australian owned and operated lift sales and service company, JPS are the logical choice for the best support and expert personal service. Installing a lift in your business or home premises is a major investment, so you need to be confident you are trusting the right company with your project. All JPS staff are highly trained and passionate about the industry, with the best knowledge and commitment in the business. 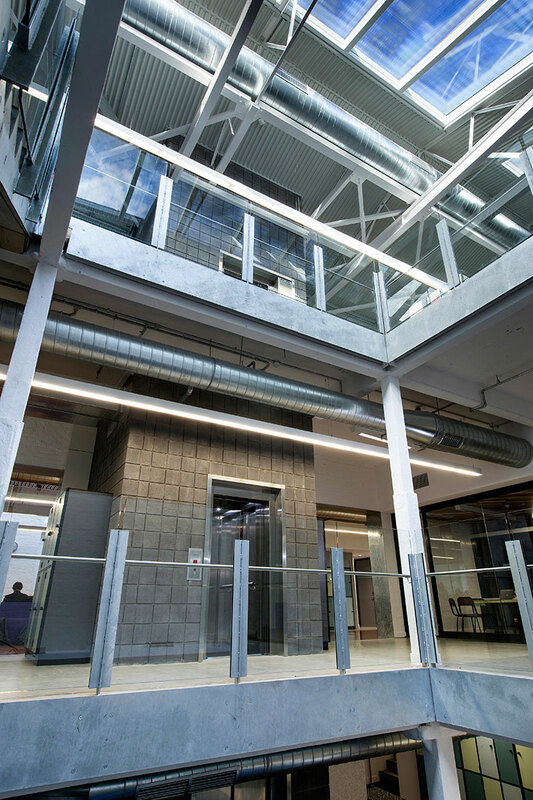 Our products are all designed to your exact requirements and specifications, with design and manufacture in Europe by world-leading lift specialists. JPS Lifts are the only company offering a residential and bespoke commercial lift, which can be installed via a standard doorway. This is due to its uniquely self-sufficient steel structure, which does not require removal of roofing or installation via crane through the roof structure. Whether retrofitting existing buildings or a new build project, this is a major benefit and cost saver for your building project, not to mention a safer and quicker process. The steel skeleton is strong enough to operate the lift virtually free-standing, which also means no structural walls need to be built to include a lift in your new build or renovation project. 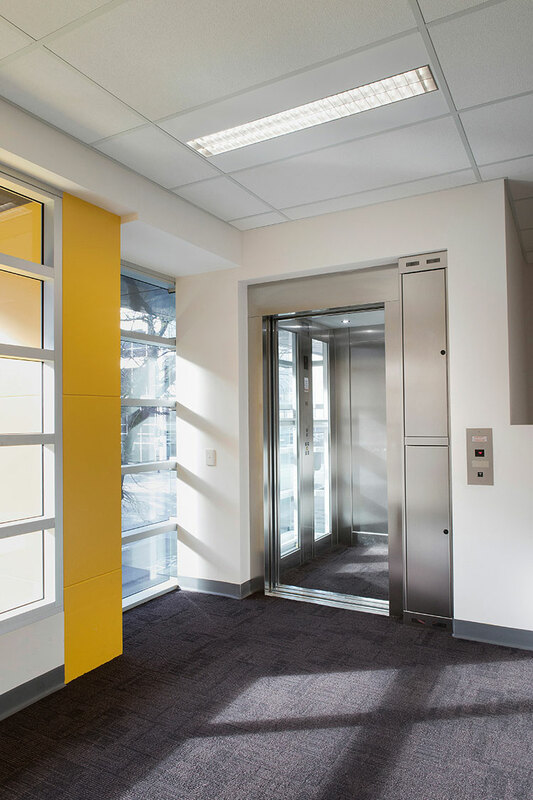 For commercial lifts, JPS are regarded as the custom build specialists, as rather than inserting a standard factory product, we can configure a customised solution to your unique build project. 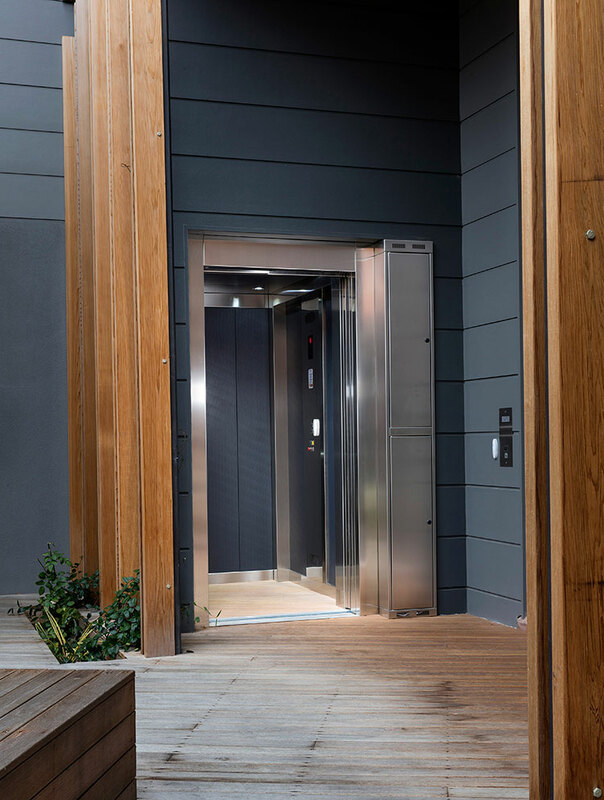 Our direct design input and relationship with our European suppliers means we can work hand-in-hand to custom design and bespoke fabricate a lift to solve your unique problem or requirement. See our case study section for more information on custom builds. The choice to use a local company is most beneficial for the life of your lift in service and 24/7 support. You can relax and know our support team are the experts in service and support to have your product back on line quickly in the rare event of a breakdown. 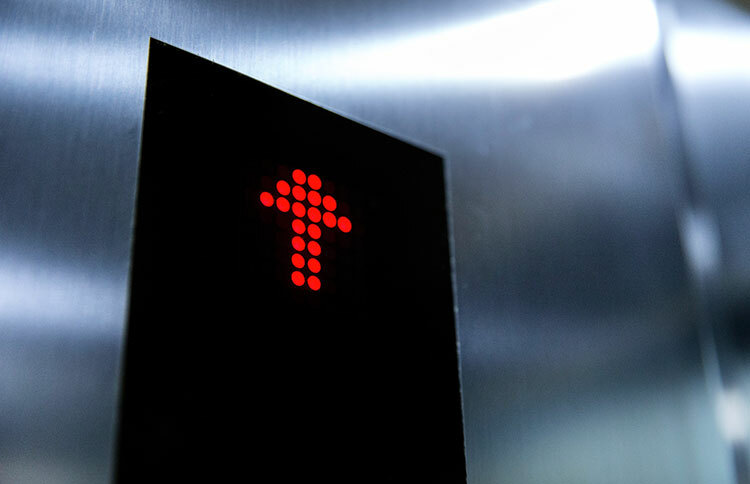 We also offer service and support to a wide range of other lift products, should you feel it is time for a personalised approach to backup and support of any brand of lift. Trust JPS Lifts to use our unsurpassed experience and expertise, with privately owned commitment to customer service to bring your lift dreams to life, without stress.